Plan your own event or join us at ours! 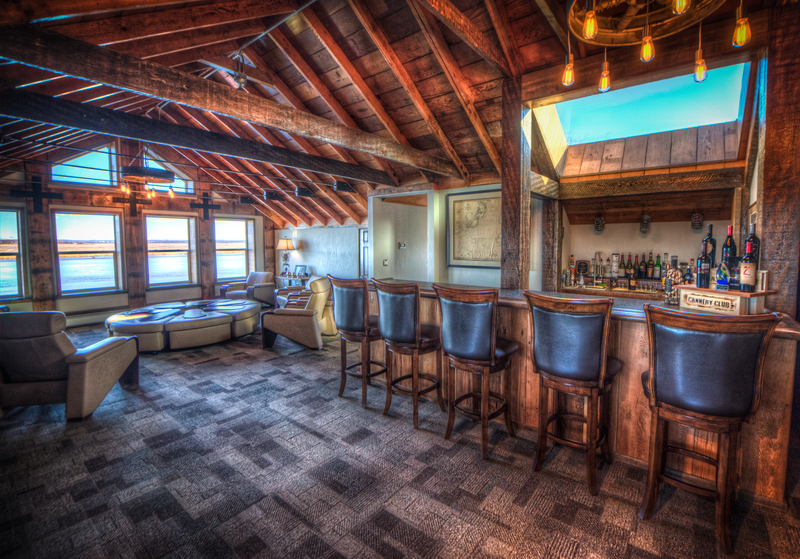 The Cannery Lodge is the perfect venue for gatherings of all kinds. 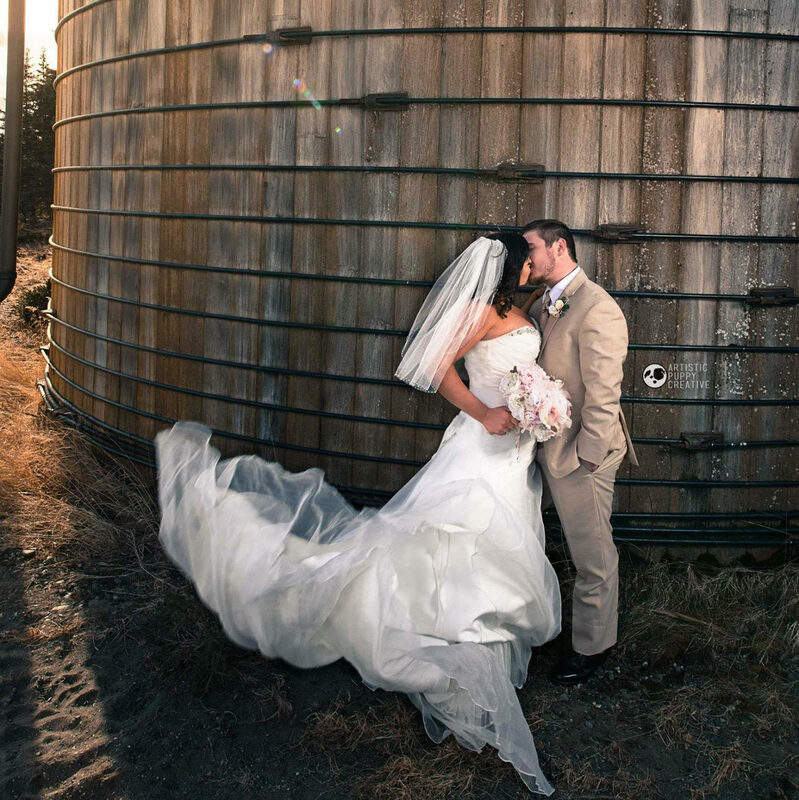 With several options of event spaces, and on-premises catering, make your special day incredible on our grounds. 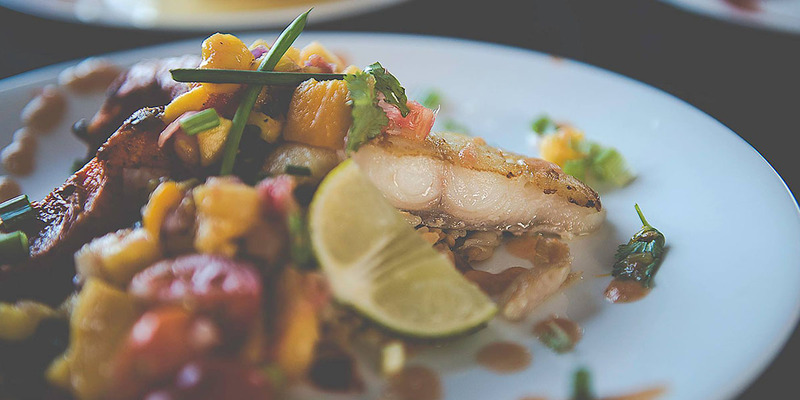 Our in-house chefs will bring all the best flavors of the Kenai to your event. We specialize in feeding parties of up to 150 people. 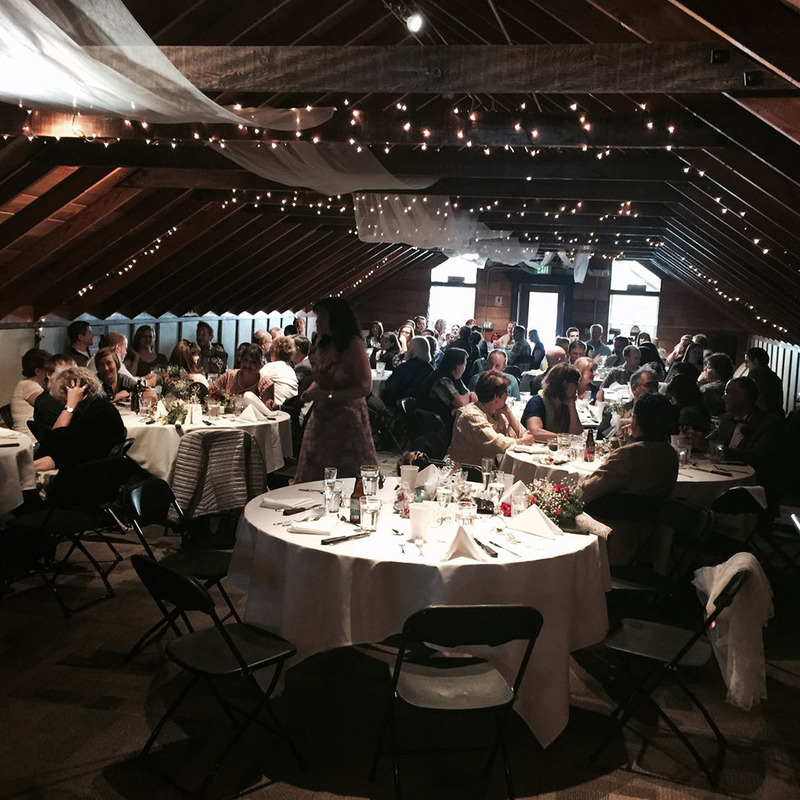 The Cannery features several event spaces across our facilities. Whether you are looking for an indoor or outdoor space, for a corporate event or a wedding, you’ll find it here. Get together with family, plan a corporate retreat, host a get-to-know-you event with your constituents and more. 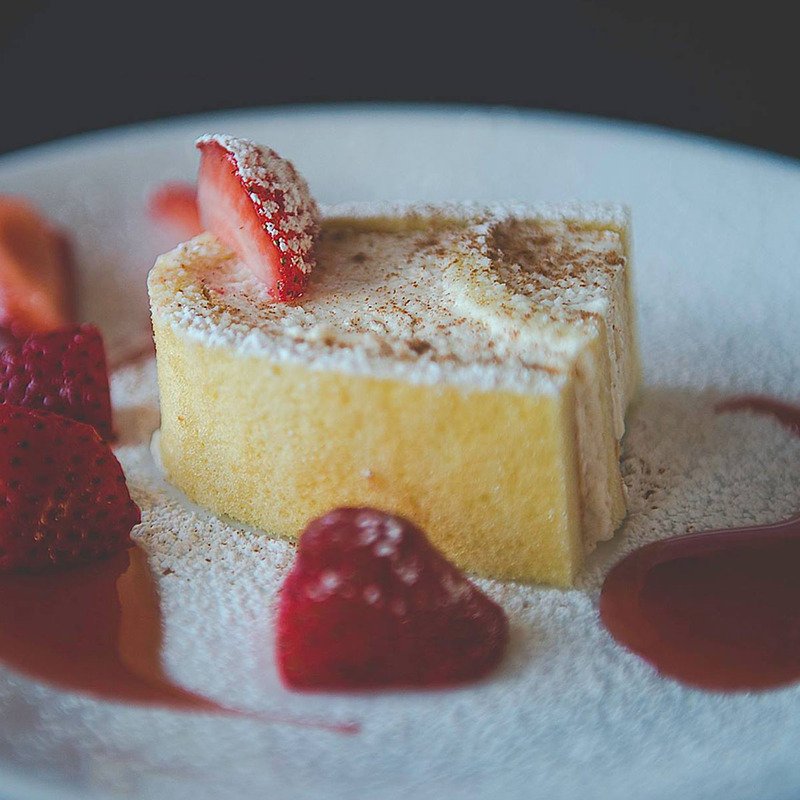 Let our in-house chef prepare a custom menu for your event that is sure to satisfy even the pickiest eaters in your group. Welcome to the new Cannery Lodge events calendar. We will update this list as we announce musical acts and public events. 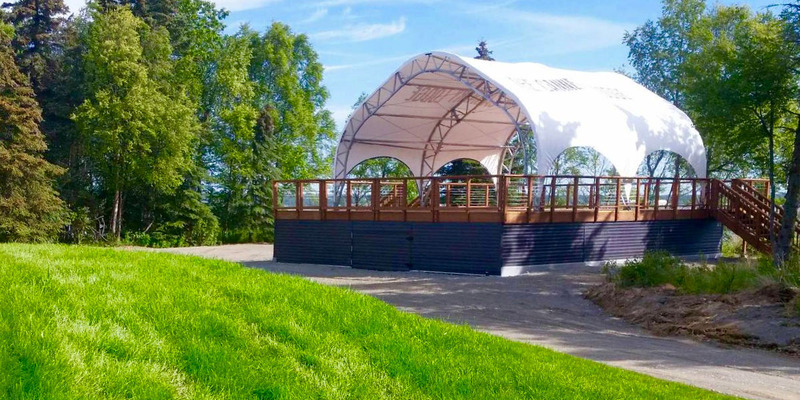 At The Cannery Lodge’s River’s Edge Stage & Amphitheater, we are first and foremost interested in the safety of our guests. Concerts are 21+ only. No exceptions. This is an outdoor venue, all concerts are wind, rain or shine. For your safety, a security & alcohol check is conducted prior to entering the venue. All bags will be subject to search for alcohol & any illegal items. There will be food and beverage concessions at the event. Visa, MasterCard, American Express and Discover are accepted for food and beverage concessions. No outside food or alcoholic beverages. Non-alcoholic beverages in factory sealed (unopened) original containers only. No overnight RV/camping is allowed anywhere on The Cannery Lodge grounds or at the overflow parking lot. *Low height sand/beach chairs and blankets are allowed in the general admission grass area. If you bring high back, regular height chairs you will need to sit at the very back or very far sides where you won’t block anyone’s view behind you. NOTE: We highly recommend shoes that you’ll be comfortable walking in both gravel and grass. Heels are not recommended. No unauthorized solicitations, flyers, sampling, give-aways, etc.